BetEasy is one of Australia’s leading and most recognisable online sports betting sites, enjoying a meteoric rise after a headline-grabbing start. Previously operating as BetEzy, the website was purchased and the BetEasy brand was launched by former Sportsbet CEO, Matt Tripp. James Packer purchased 67% of the company in 2014 and the site underwent a complete rebranding to CrownBet and was part of Packer’s multi-billion dollar Crown empire. Along with the name change came a complete overhaul of the site, resulting in some major improvements to the interface, design and overall user friendliness — features that still exist today. CrownBet became a bookie site to be reckoned with, signing an official partnership with the AFL in 2015 and also becoming an approved betting partner of the NRL, the FFA, Cricket Australia, Netball Australia and Tennis Australia. In 2018 the winds of change swept through the company again when Crown Resorts sold its share of the bookmaker to The Star Group, which re-branded back to BetEasy. BetEasy, its changes, has maintained its fantastic features, quality service and is still a huge power in the Australian gambling industry and a safe online betting option for punters. No download is required to make a bet on the BetEasy desktop site, simply sign up for an account, deposit some funds and you’re ready to roll. The new website layout makes finding your way around really easy, even for those not so confident with the Internet. With a dedicated support team, help is never far away if you need it. The Beteasy mobile app is available to iOS and Android users, if you haven’t yet installed the app and you’re reading this on your mobile device, simply click here to download the native app direct to your phone. 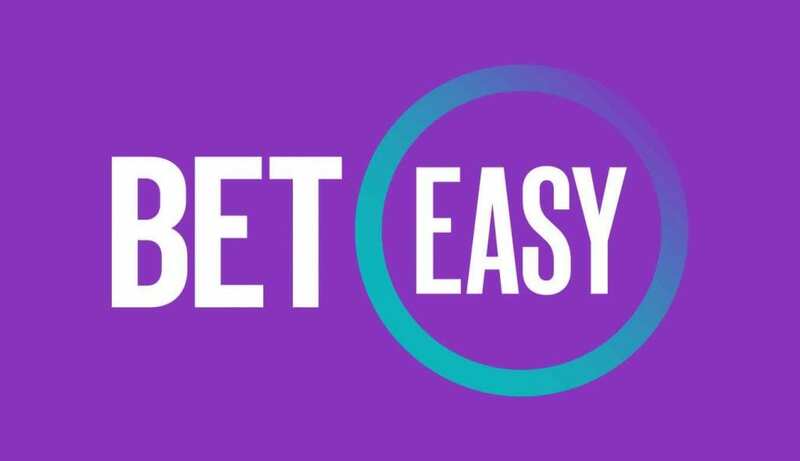 During the BetEasy rebrand, the company also took over the existing BetEasy mobile apps, so if you already had the CrownBet app installed on your smartphone or tablet, this will automatically rollover to BetEasy next time you update. The mobile app provides a great way to place bets with minimal effort and certainly comes in handy when you’re out and about and realise you forgot to secure a wager on your favourite team. Please note that deposits processed via credit card and POLi are available instantly, whereas bank transfers and BPay deposits will generally take between one and two days to hit your account. BetEasy also offers a credit option for players who meet certain requirements, allowing an IOU system for punters who want to place a wager but don’t have time to make a deposit. To be eligible for BetEasy credit, head to the support section for more details and complete the credit application form. The support section also has a detailed list of FAQ’s and clear instructions regarding how to bet. The ‘members info’ section comes with a bunch of helpful topics that’ll definitely enhance your time at BetEasy, so we suggest new players have a read through this section before they get started in order to take full advantage of the features on the site. BetEasy fully supports responsible gambling practices and all players must verify their age and identification to join.